Chris @RUKidingMe44 defeats Keith McNair heads-up to win his Shootout table and move on to the Heads-Up portion of today's Changeup. 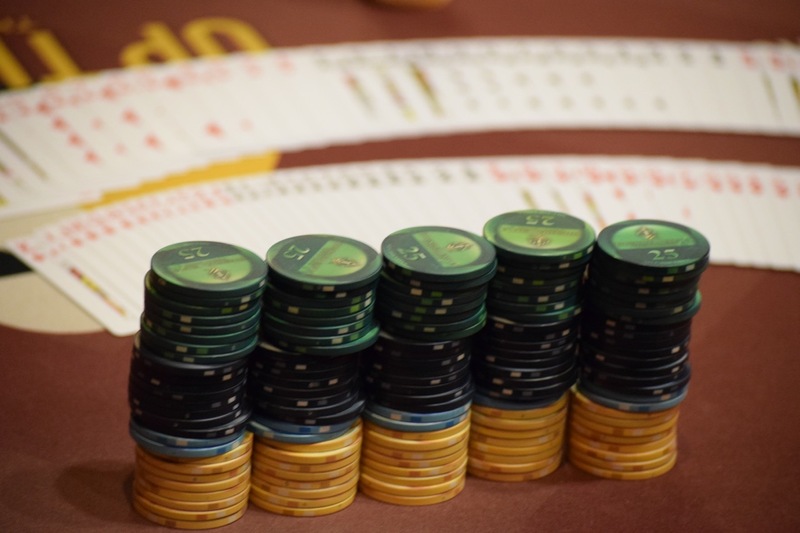 Two other Shootout tables are heads-up, while the fourth table is four-handed. Well, hold on, Kirk Rexford just defeated Steven Newman to also advance to the Heads-Up matches.